Researchers are using new analytical techniques to discover whether social media posts can help track the health in real time of fragile ecosystems such as the Great Barrier Reef, which may help in planning adaptation strategies. Every minute there are hundreds of thousands of tweets posted worldwide on all manner of subjects. These tweets form part of huge social media data sets that may be able to reveal insights into the health of our planet. 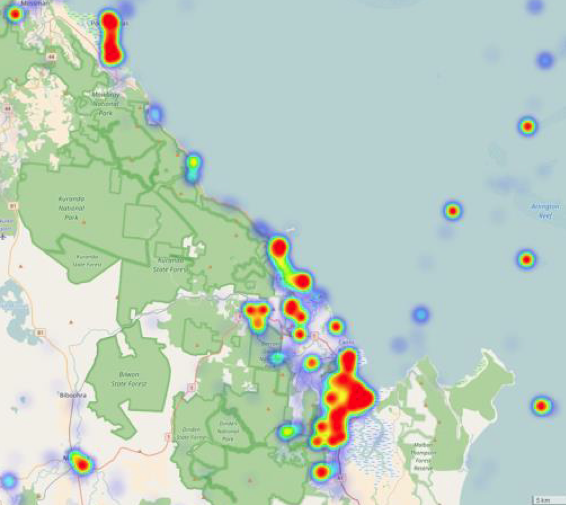 Susanne and colleagues are analysing publically available tweets sent from the Great Barrier Reef region, and searching for terms related to the reef posted internationally. During a six-month period in 2016, people posted more than 200,000 tweets from the reef. One-in-six of the tweets was geo-tagged with precise longitude and latitude data. Particularly helpful, from a scientific viewpoint, are tweets with photos. ‘Tweeted photos contain more environmental information than text, especially those that are written by non-scientists,’ Susanne says. To supplement information from Twitter posts, the researchers use meteorological data, tourism statistics, water quality reports, and coral cover information from research agencies and from citizen science projects such as Reef Check Australia and CoralWatch. Social media may be ‘more suited for socio-economic monitoring of residents and visitors, and can at the very least provide some form of “red flag” or early warning alert for ecosystems in distress’. The scientists have been working with the National Environmental Science Program Tropical Water Quality Hub to develop this novel approach to improving the monitoring of the Great Barrier Reef environmental changes and quality of marine waters. 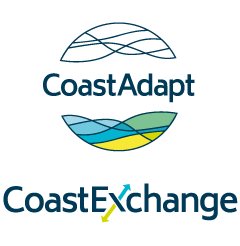 Can you identify any applications of social media analysis to support climate change adaptation in your region?